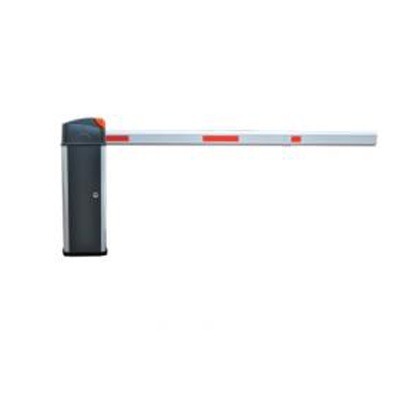 The automatic barrier gate has been designed to manage car parks and entrances. 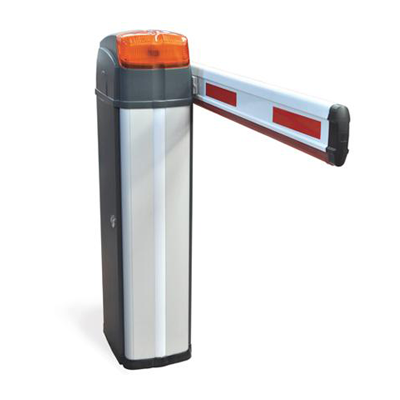 Barrier gate automation up to 6m. 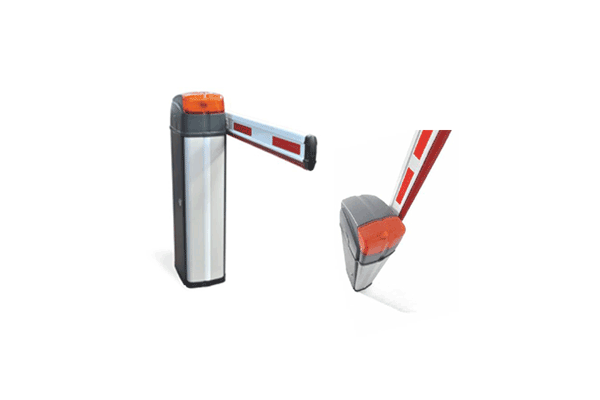 Sturdy Aluminium body, built-in flashing light and LED stripes. 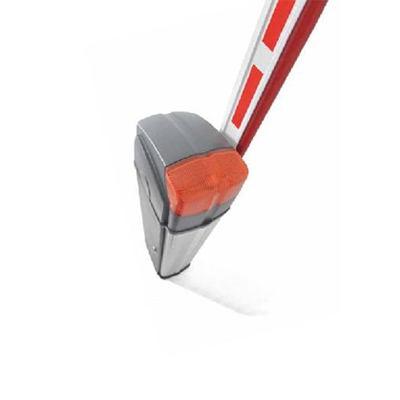 Double limit switch system: mechanical and magnetic switches.